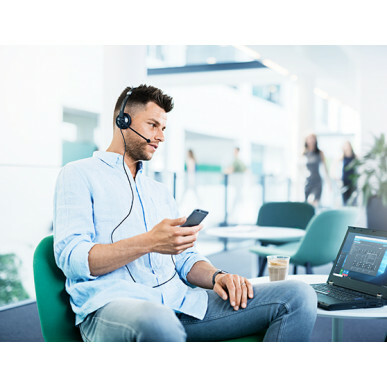 This edition of the SC 75 is optimised for use with Skype for Business. if you are not intending to use this exact version, please save yourself a dollar or two and get the standard - SC 45 USB CTRL. 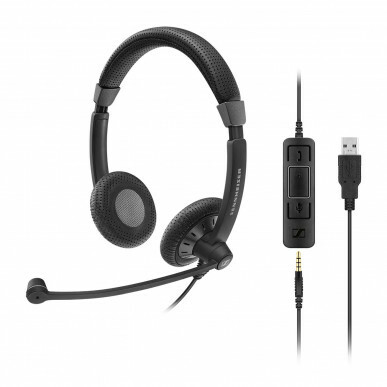 The Culture Plus SC 75 USB CTRL is a high-performing DUO headset for business professionals who use their mobile phone or tablet AND PC/laptop as their primary communication tool, while still demanding the same high-performance sound experience on-the-go as they enjoy in the office. 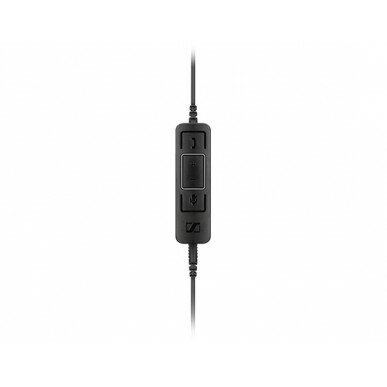 This version of the SC 75 comes with a 3.5mm pin connector that is compatible with the latest smartphones from iPhone and Android, PLUS a USB connection, which also has volume and call controls (for USB plug only). 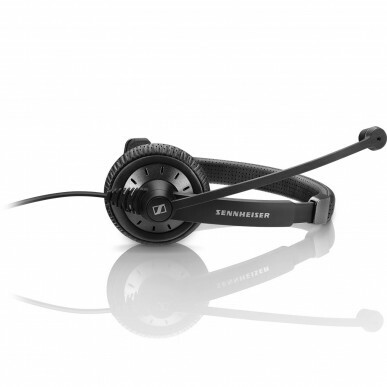 Answer or end your PC calls, control the volume, mute your mic, redial and reject incoming calls - all directly from your headset. The SfB-optimised version will also update your Skype status and allow colleagues to see when you're busy. 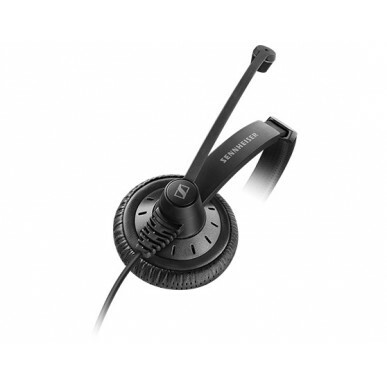 The noise cancelling microphone blocks out all but the noisiest of office colleagues and wideband sound makes you sound crisp and clear, just like you're face-to-face with your client. 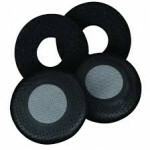 The microphone boom is bendable for perfect positioning. 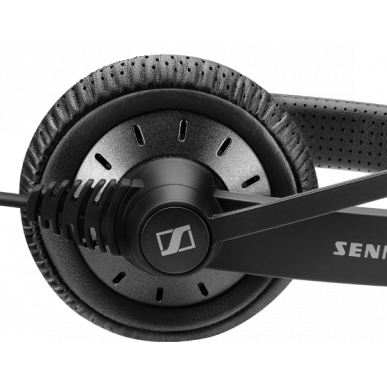 Sennheiser ActiveGard protects you from acoustic injury, due to loud sudden noises and also comes with a protective carry pouch, so you know you can keep it easily protected too. 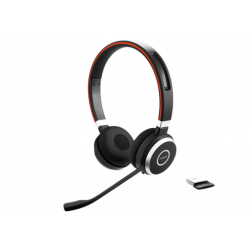 Thanks to different sound enhancement profiles offered when used with USB, the SC75 is also good to listen to music or video with. 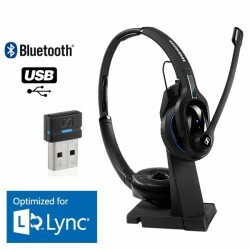 The features make it a great option for mobile workers who like a simple solution, or don't want to worry about charging a Bluetooth headset. The SfB optimised version will update your Skype status and allow colleagues to see when you're busy.